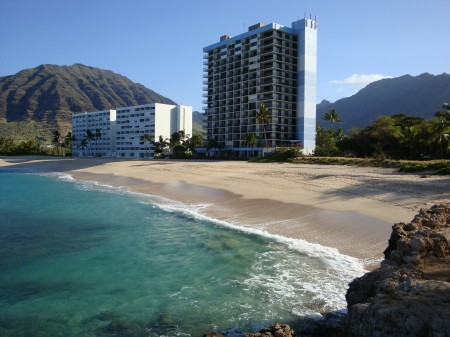 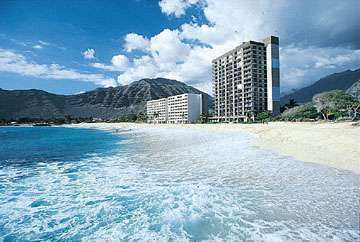 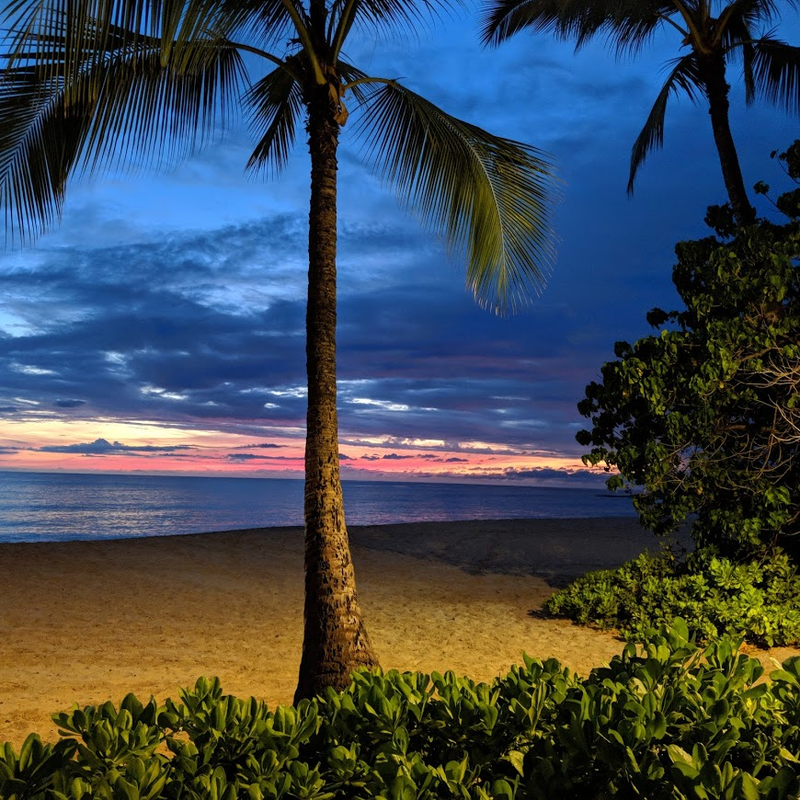 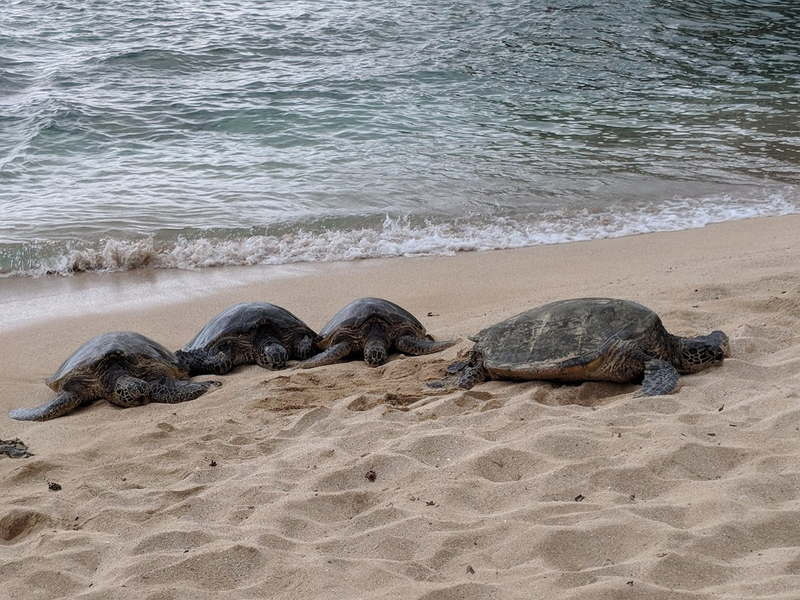 Experience Hawaiian Princess, located at the renowned Makaha, on the Waianae Coast, famous for its wonderful surf, and away from the bustle of metropolitan Honolulu and the crowds of Waikiki. 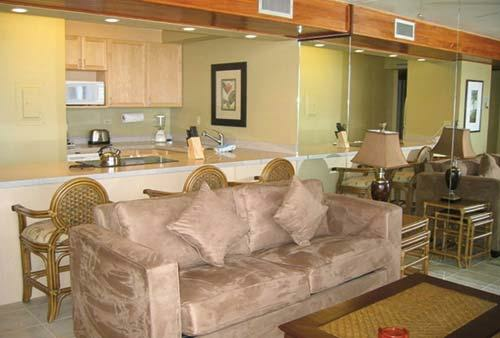 This quiet property offers all the comforts of home, but with some added amenities to make your vacation perfect. 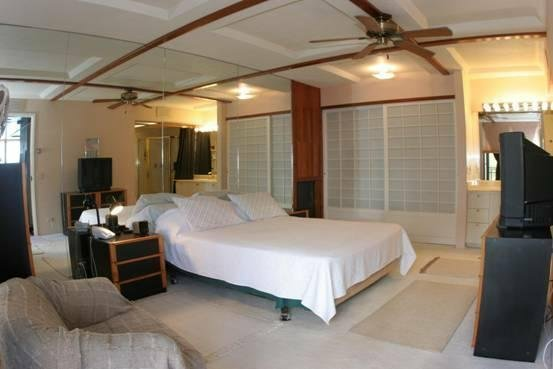 Swim in the sparkling pool, relax in the hot tub, challenge a game of tennis or take a stroll on the white sandy beach.